This bill created “to amend the Controlled Substances Act to more effectively regulate anabolic steroids”, first introduced by on May 29, 2014 to the US House of Representatives. The House passed it on September 15, 2014, referred it to the Senate Committee. On December 11, 2014, the Senate passed it, along with S. 2338, the United States Anti-Doping Agency Reauthorization Act, which must go to the House. It’s assumed the House will pass it quickly. HR 4771 immediately adds 25 compounds to the Controlled Substances Act . Of note is Epistane, an extremely popular steroid. Although a big deal, changes like this are frequently worked around. What’s more important is that it adds more blanket coverage of designer steroids, and when combined with the DEA’s eventual enforcement, the prohormone game changes forever. 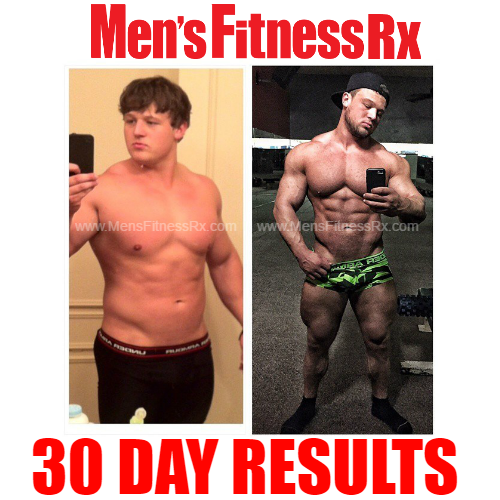 …IF, intended use or marketed for muscle growth. In the past, new drugs chemically similar / related to testosterone to qualify, and the DEA had to prove it was anabolic. This, however, states that if it’s marketed as such, and is structurally “similar”, then it’s game on and game over for the manufacturers and retailers. There are definitely some compounds in a few gray areas here. Not all is cut and dry, but the simple fact is that more prohormones banned than ever before. Up to a $500,000 Fine for Distribution and ManufacturingIn addition, the end of the bill grants greater powers to the Attorney General, which allows them to issue temporary orders to add more steroids to the list (without a judicial review), which would then take 30 days to take effect. That temporary order can last up to two years long. Violators of this new law includes importers, exporters, manufacturers,and distributors. Facing up to a $500,000 fine – per violation. Meanwhile, the retailers who continue to sell/distribute these prohormones to individuals. Even “at a retail level” fined up to $1000 per violation. 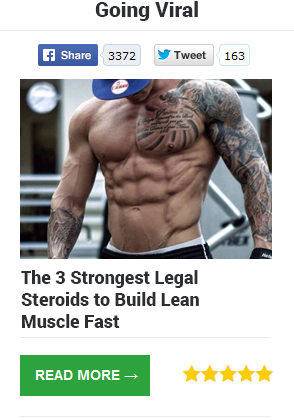 Legal-Steroid-Reviews.com has received far more traffic than we ever imagined. After the dust settles, we plan on putting together a post that analyzes what’s going to change. What’s not, and what your next legal options are. 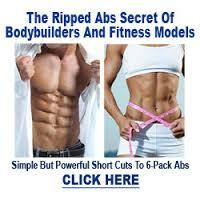 As of yet, the legal steroids supplements sold by major companies like Muscle Labs USA. While Pharma Supplements, Militant Muscle and Primo Labz still 100% legal for sale within the United States. Those distribution companies and their products are exempt at this time.